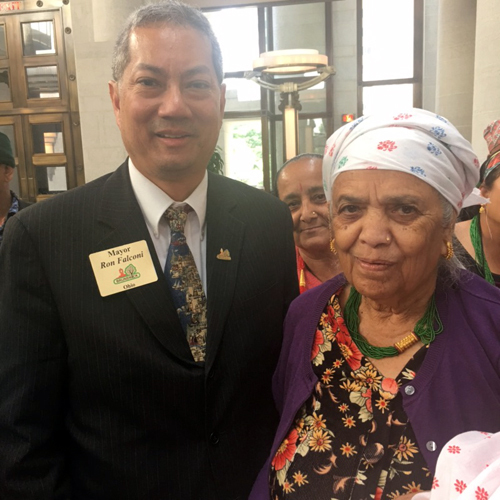 The 8th annual Ohio Asian American/Pacific Islander (AAPI) Legislative Day, Ohio's largest statewide AAPI advocacy event, took place on Wednesday, June 27, 2018, from 10:00 am - 4:30 pm at the Ohio Statehouse Atrium in Columbus. Over 300 Asian Americans & Pacific Islanders from across the state, including at least 70 high school and college students, attended the event. Issues of focus during breakout sessions and subsequent legislative visits with state senators and state representatives included Gun Control, Suicide Prevention and Anti-Bullying Measures, Combating Hate Crimes, Undocumented Immigrants and Census 2020. 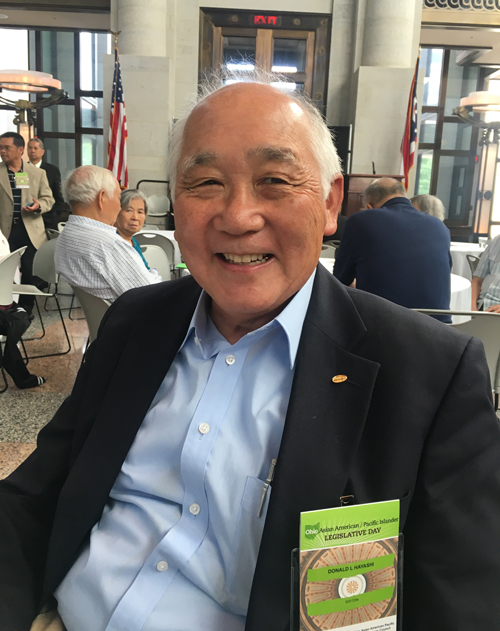 Several AAPI elected officials spoke at the event, including Brunswick Mayor Ron Falconi, Hamilton County Clerk of Courts Aftab Pureval, and Worthington School Board Vice President Sam Shim. John Ryan, State Director for Senator Sherrod Brown, and Dhruv Shah, Staff Assistant for Senator Rob Portman, also attended to meet and network with constituents in the Ohio AAPI community. Secretary of State Jon Husted and former U.S. Representative Betty Sutton each addressed Legislative Day attendees as prospective candidates for Ohio's Lieutenant Governor. 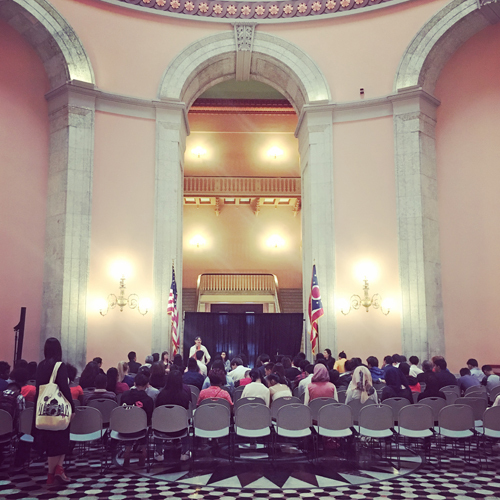 Husted and Sutton spoke on behalf of the DeWine and Cordray gubernatorial campaigns, respectively, and both declared a commitment to re-establish the Ohio Asian American/Pacific Islander Advisory Council if elected in November. 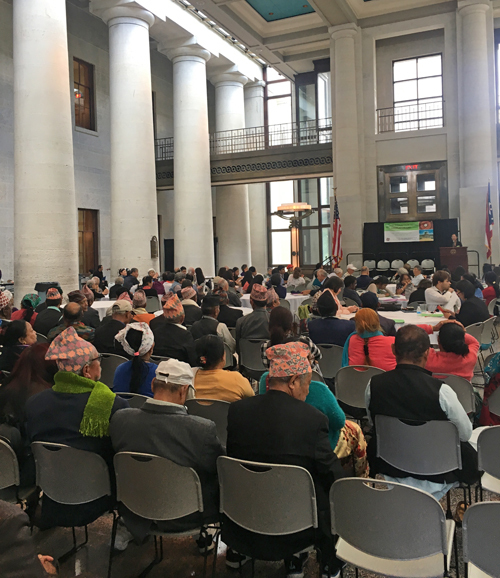 "In Ohio, many don't think of Asian-Americans being a very large group, but our gathering on Wednesday demonstrated that we are a much larger group and growing rapidly… There are many issues that directly affect our community, and elected officials need to fully understand the impact we can have as the communities work to become contributing citizens to the State of Ohio. 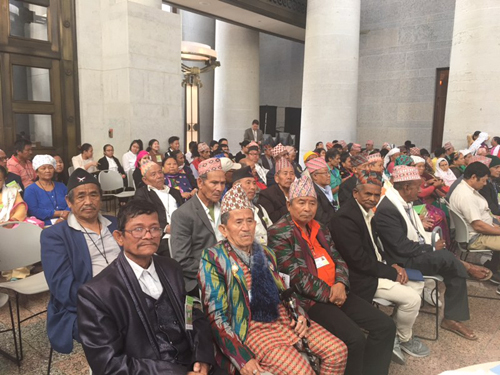 It is also important for us to learn how to speak up in order to debunk the immigration myth and get the help we need… The AAPI Legislative Day is essential in raising our visibility with elected leaders so that they listen to our concerns, address issues of importance to us, and make Ohio a place where everyone is welcome." Event organizers intentionally featured high school students as speakers, including March For Our Lives organizers, Zale Piepho and Rasleen Krupp, in an effort to elevate AAPI youth voices and engage more students to participate in the event. Grace Wang, a rising sophomore at Olentangy Orange High School and youth member of the Asian Pacific Islander American Public Affairs Association Ohio Chapter (APAPA Ohio), shared her thoughts on attending the event: "Today was a truly eye opening day for [me and the other] high school students. The environment was professional and respectful. I saw close to 100 people, most that were Asians of multiple countries. Many people were open-minded and the speeches were genuinely passionate. 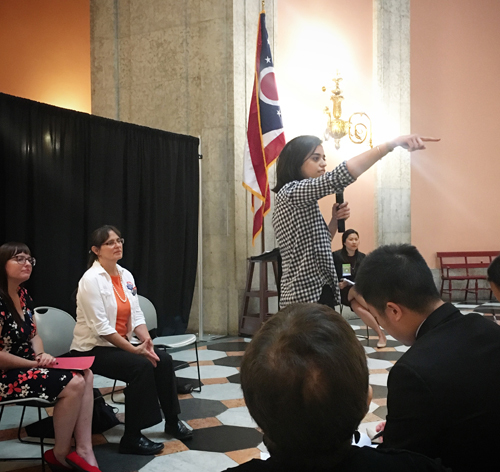 We were encouraged to direct many questions to the Asian Americans that shape our politics here in Ohio. Moreover, there were teen speakers that were up on several panels." 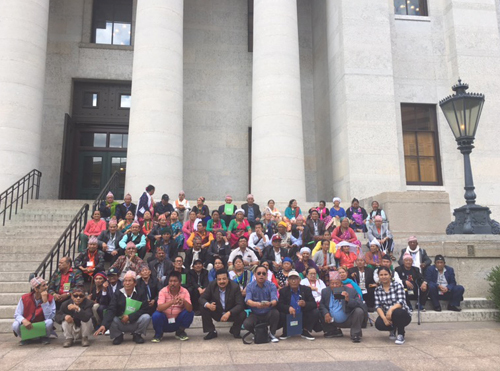 Asian Services In Action (ASIA), Inc. sent 168 attendees from Northeast Ohio, including 80 Bhutanese refugees, filling up 3 charter buses to travel to the Statehouse. 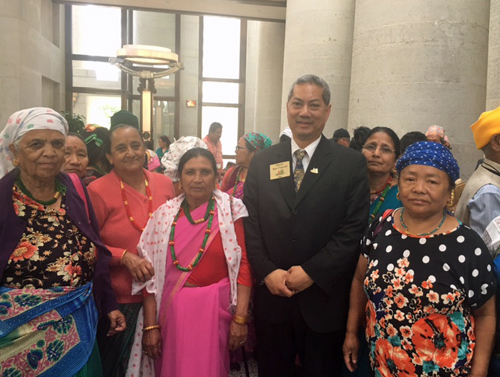 "The [Bhutanese] seniors felt so blessed to see the Ohio Statehouse and to be welcomed and greeted by Mayor Ron Falconi. When they were in the refugee camp in Nepal, they were not allowed to leave the premises, so they never had a chance to go anywhere. America is their home now, and they were delighted to see how the government works. They learned a lot about how the elected officials work toward the betterment of their life quality. They are very thankful to be here on the Legislative Day." Thank you to Sitang Jittapirom for the photos. If you want to reach the Asian community in Cleveland and Northeast Ohio, please contact us.